Greg Z.: I pay too much money for my real estate taxes for what I get. 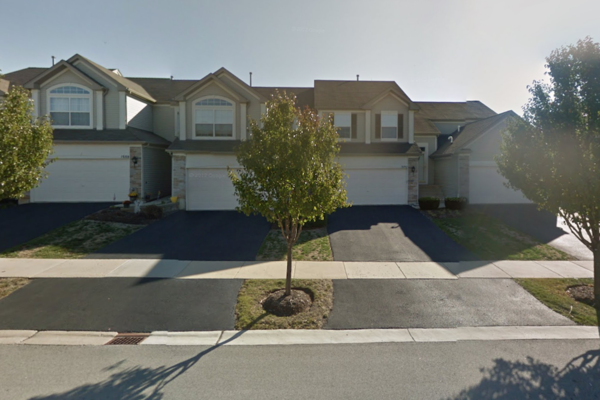 Greg Z. owns a 1,531 square foot, 2-bedroom, 1-bathroom Aurora home that is currently assessed at $153,540. Greg took possession of the home in 2004 when it was worth around $187,500, or $250,277 in today’s dollars. He has paid $72,286 in property taxes since 2005, more than 38 percent of the original value of his home. Greg is currently paying $5,842 per year in property taxes on his home, about 3.8 percent of the Kendall County Assessor claimed value of $153,540. If Greg lived in Indiana the most he could be charged in property taxes would be $1,535 per year or $4,307 less than what he currently pays in Illinois.